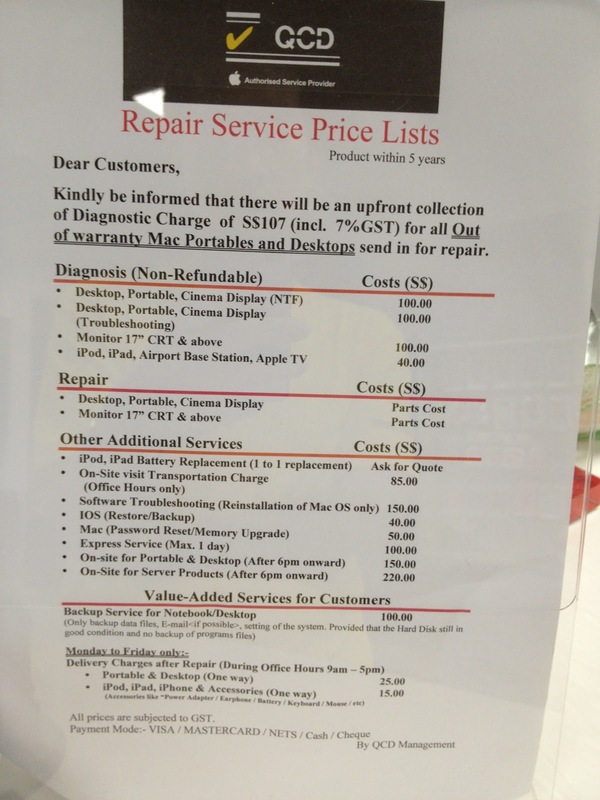 Find a Apple repair service provider in Singapore. And I take my machine to them. It's close to Boon Lay area. Surprised! My two Macs not work within two days. 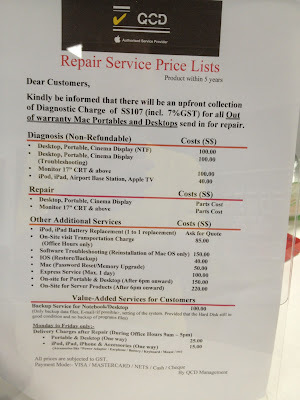 So I have to find a local repair service at Singapore. 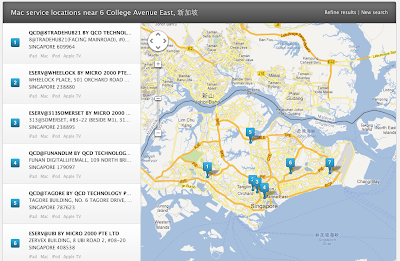 There is a service provider close to NUS. 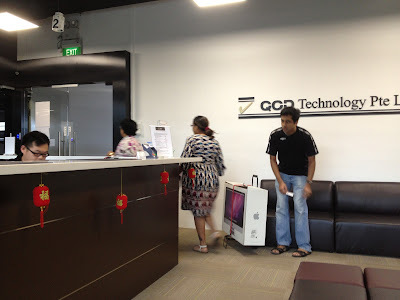 It's name is QCD technology. QCD located in TradeHub at Boon Lay area. Take Bus 105 to "Bef The Synergy." In that bus stop, look forward your right. The building is TradeHub 21. Cross the road, it's TradeHub 21. There is an entrance, next to parking area. I know it's a parking space, but keep going. Be careful, there are many cars go and back. See your right hand side, find #02-08. Only a person there, you must have to wait. 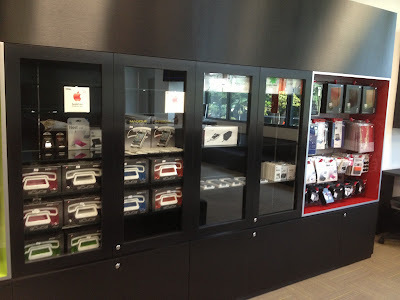 If you not under warranty or Applecare, maybe you can consider give the items up. The diagnose fee is SGD$100. My devices under warranty cover, so no charge. 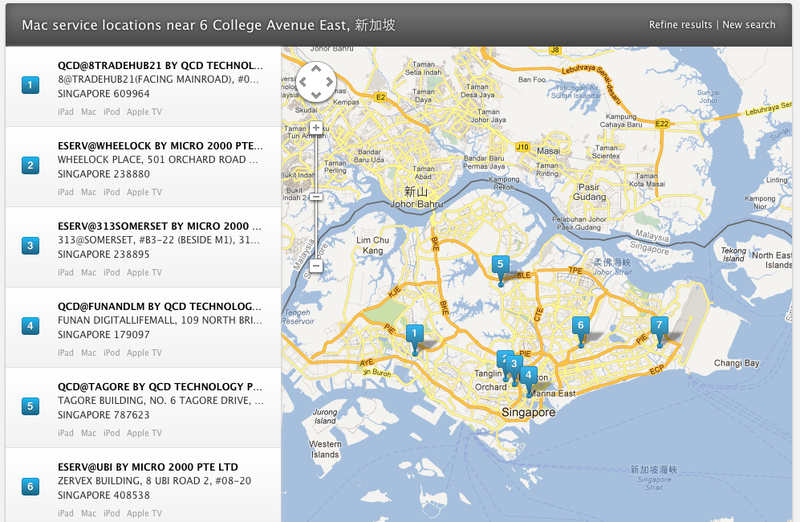 QCD has another location in Malaysia and Indonesia. 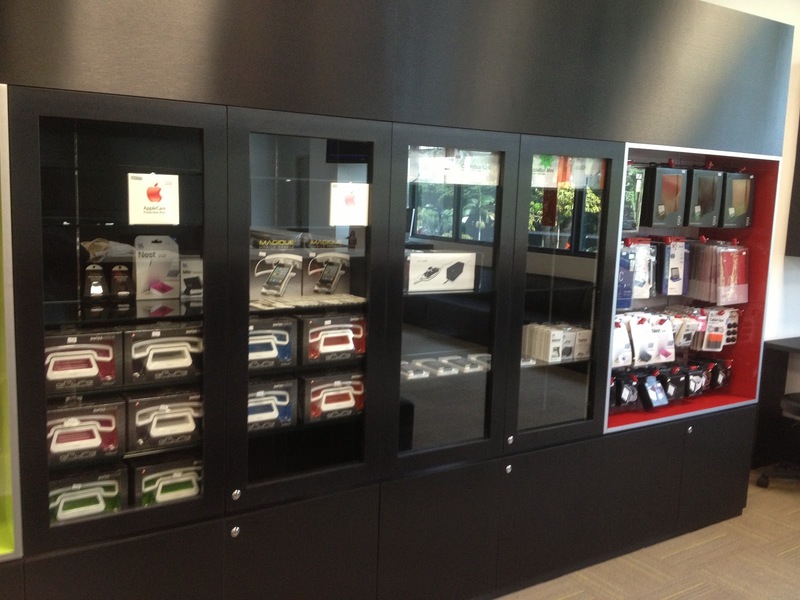 They also sell the accessories, but not many choice in TradeHub21. It's better to check the service provider's office hour. For example, someone in Sim Lam Square until 11:00 to open. But the QCD@TradeHub21 open in 09:00. I hope all of your Apple products without problem. And nerver come here for help.